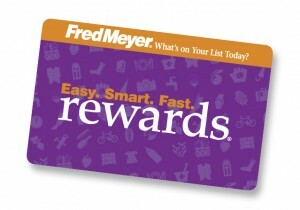 Impact NW is enrolled in the Fred Meyer Community Rewards Program, so every time you shop at Fred Meyer with your Rewards Card, you can support the work of Impact NW! Register your Rewards Card online and select Impact NW (or organization #88596). Whenever you use your Rewards Card when shopping at Freddy’s, you help Impact NW earn a donation! Impact NW is enrolled in Amazon Smile so every time you shop with Amazon you can support the work of Impact NW! If it is your first visit to Amazon Smile, you will be prompted to choose your charity. Search for “Impact NW” from the list and click “Select.” If you are not prompted to choose your organization, navigate to Your Amazon Smile section of “Your Account” and click “Change Charity.” Follow the steps above to select Impact NW as your charity. 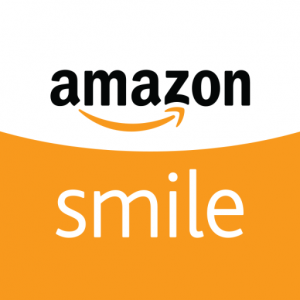 Instead of navigating to amazon.com, navigate to smile.amazon.com to help earn donations for Impact NW every time you shop! Every time you shop at thousands of popular online retailers using ChameleonJohn’s coupons, they donate all of those earnings to Impact NW! Click the green button titled “Shop & Support Now” to select Impact NW as the beneficiary when you shop with ChameleonJohn’s coupons. Select coupons you’d like to use on ChameleonJohn’s website, and earn cash for Impact NW! Thank you for continuing to a part of our Community of Support!